We are excited to introduce our new name to the community, LBM Construction Company, Inc. Formerly Lloyd Bilyeu Construction Company, LBM Construction Company, Inc. is proud to continue our commitment to the highest standards of excellence, integrity, quality service and high performance. We are recognized as a leading commercial contractor specializing in general contracting, construction management, design & build programs and facilities maintenance. 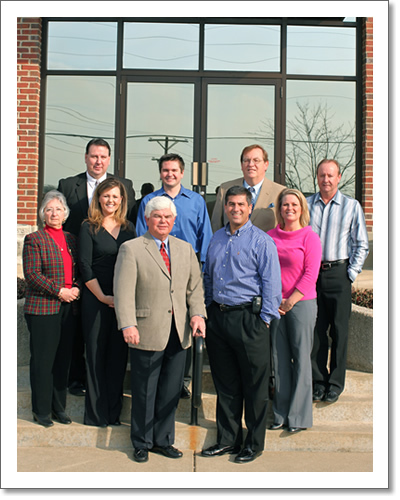 With over 25 years of experience, LBM Construction Company, Inc. is fully devoted to putting our clients first. Your goals and vision drive our company. We develop great relationships with our clients in order to build the highest quality facility at an economical price. Our craftsmanship, technical knowledge, great subcontractors and our experienced employees build the solid foundation for delivering the results you want. When you invest with LBM, we become your long-term partner.